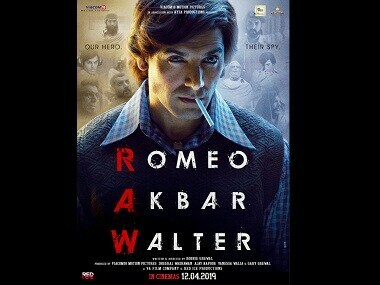 Romeo Akbar Walter is starkly different from Raazi in its standpoint on the cost of war. But it could have conveyed its idea with more nuance, like the latter. 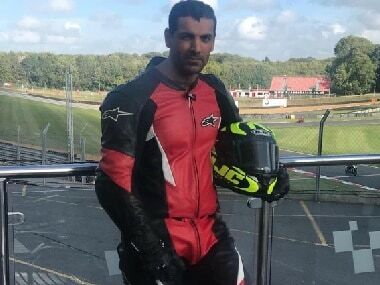 In an exclusive chat with Firstpost from London, where John Abraham opens up about his multiple avatars in RAW, what patriotism means to him, and juggling production and acting projects. "I'm not anti-any other country or religion. I'm very pro-secular. 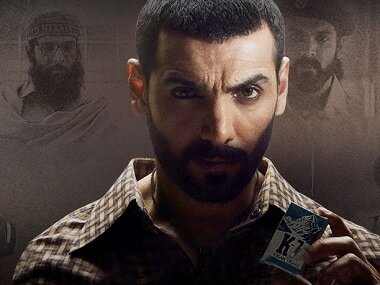 I'd like to make films that would reflect the true nature of this country," says John Abraham. Also starring Kriti Kharbanda, Urvashi Rautela and Saurabh Shukla, Pagalpanti aims for a 6 December release date.